Bio charcoal production refers to carbonizing biomass materials by high temperature heating to generate charcoal. 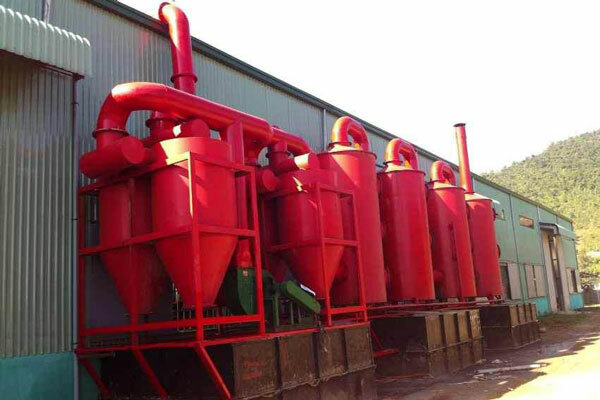 The so-called biochar production equipment has adopted this advanced biochar production technology and has been equipped with related mature devices, which is aimed at making charcoal from biomass and turning waste to energy. 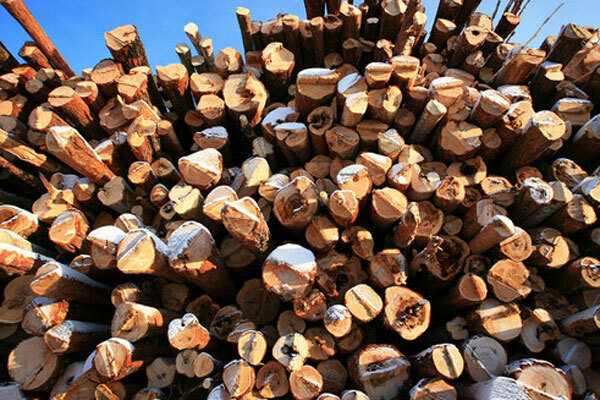 The plant can be also called biomass carbonization plant or charcoal making equipment. Up to now, Beston biochar making machine has been exported to many countries, including Ukraine, Australia, Uzbekistan, South Africa, etc. All the customers have spoken highly of the plant as the plant has been designed with many features. The whole biochar production process has been divided into four parts: pre-treatment of biomass, high temperature carbonization, smoke discharge, sulfur emission and charcoal enrichment. 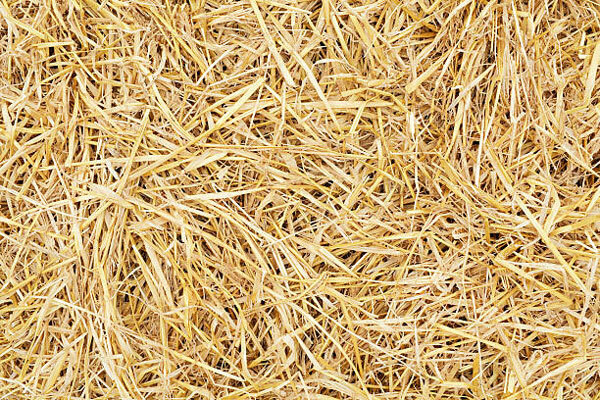 The entire process is smooth and high-efficiency. 5. At the same time, there is combustible gas generating in the biochar reactor; it can be liquefied by the condenser system and converted into tar and wood vinegar. After processed by the biochar machine, we can get three kinds of useful resources: charcoal, tar and wood vinegar. 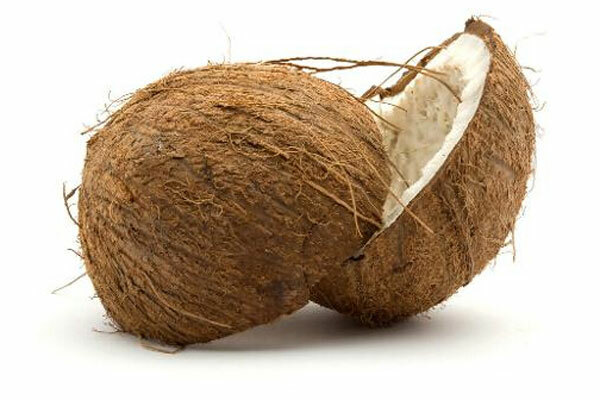 All the three products can be widely used in many industries and will bring great profits. 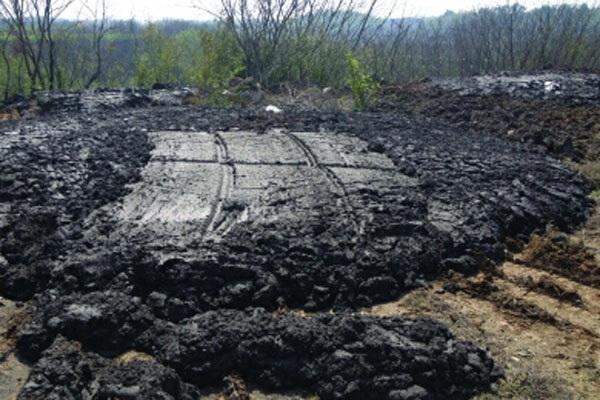 * The biomass charcoal generated from the biochar production equipment has high caloric value, so it can be used as fuel in industrial melting, which can save much non-renewable energy to realize sustainable development; in addition, the charcoal can be also used in our living life for cooking, warming, etc. With little pollution, it is a new-type heating source. * The bio charcoal contains rich micro-element, such as nitrogen, phosphorus, calcium, zinc, and manganese, so it is always used as fertilizer to improve the quality of soil and increase the yield of crops. Besides, it is also a better additive to produce activated carbon. Tar contains over 300 kinds of chemical elements, so it is an important chemical material. 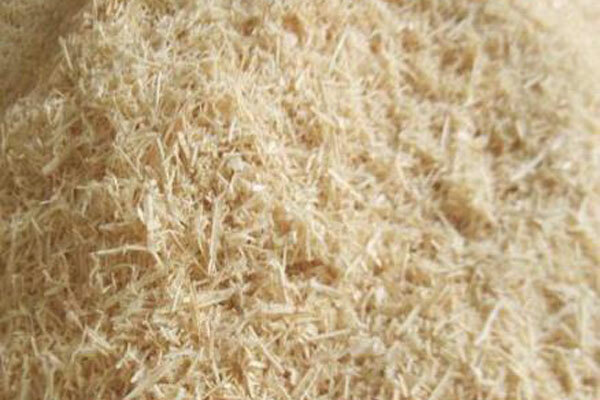 It can be used to make waterproof materials, and it is also the best materials to make ships or oil paint. 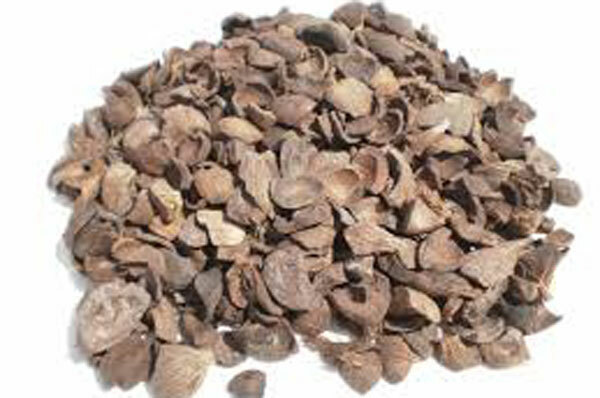 Moreover, tar also has wide applications in medicine area. 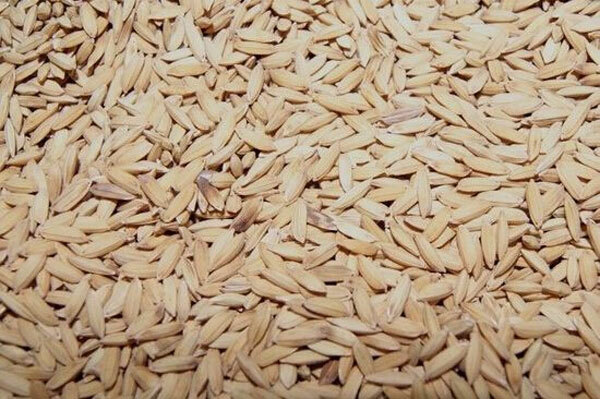 Wood vinegar can be used to produce food preservative, and it also has the influence of medicinal sterilization and anti-inflammatory or the treatment of skin disease. 4. Temperature: 400-600℃. Higher temperature means faster carbonization speed, larger production yield and lower production cost. 8. 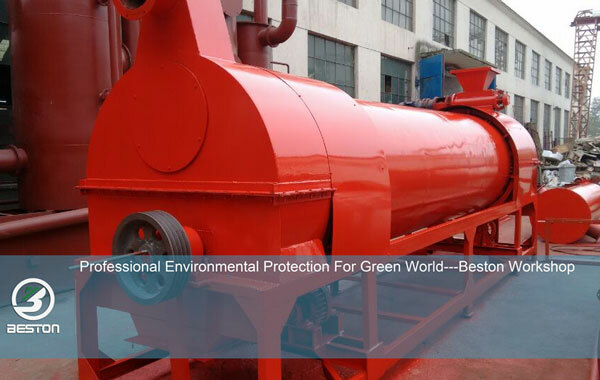 Carbonization rate: 3:1 or 4:1; it is different according to the raw materials, temperature and many other factors. 9. Other special reasonable demands from clients. 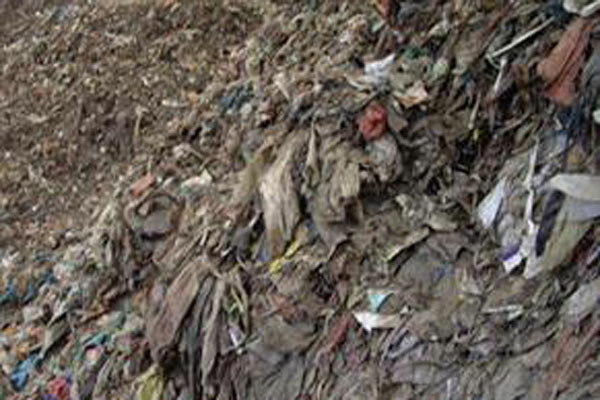 The biochar machine has used free and common raw materials to produce useful resource, which can not only solve the waste pollution, but also create great profits. It is an environmental project with good social and economy benefits, and will get support from the government and bank. To satisfy the most customers, we have four models available for your choice, with capacity of 300kg/h to 3000kg/h. 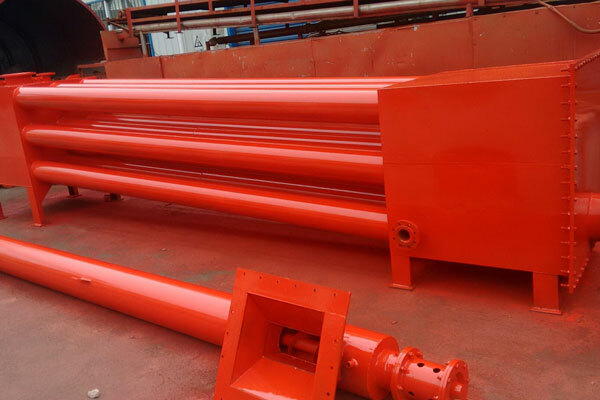 If you have any special requirement on the machine, we can also provide customize service, and will increase or decrease the devices according to your requirement. 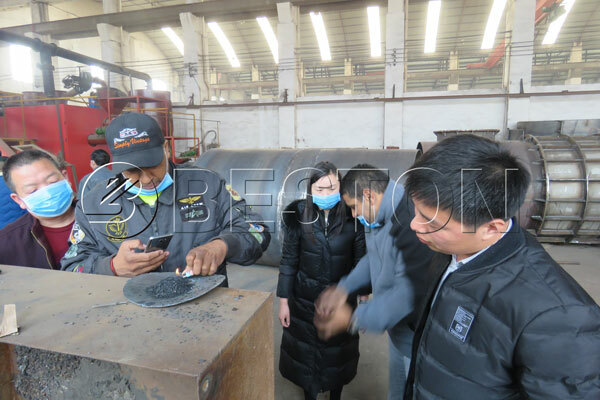 * Casing: there is a reliable casing equipped outside the biochar furnace, which can not only protect the temperature in the furnace, but also prevent workers from contacting with the machine directly. 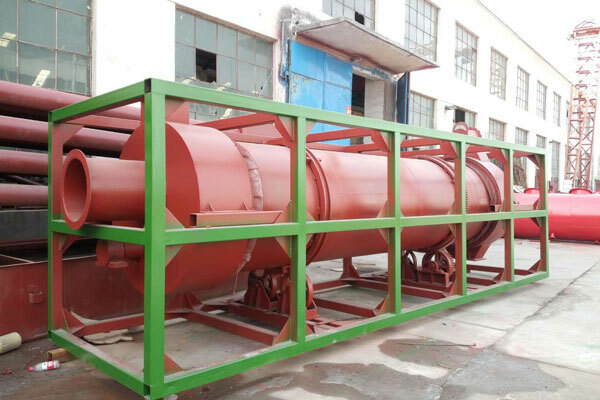 * De-dusting system: the dust removal system consists of cyclone dust collector and spray dust collector; the flue gas generated by the carbonization furnace can be completely purified, in line with EU emission standards. 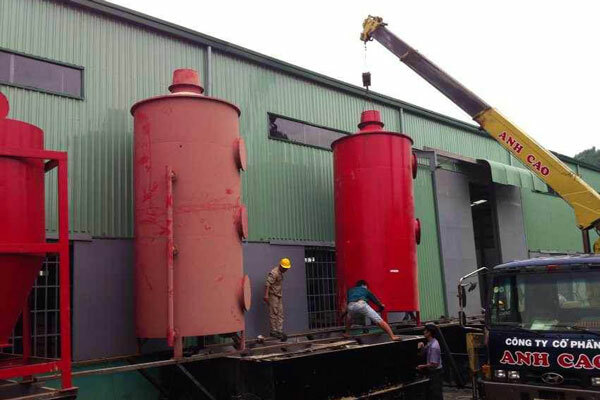 * Cooling system: it is dangerous to discharge the charcoal directly, so we have installed the cooling system to cool down the charcoal firstly, and then discharge the charcoal safely. The multi-channel water discharging can be better and faster to reduce the temperature, but also avoid charcoal spontaneous combustion. * PLC controlling system: it ensures the people and machine can be separated, so it is intelligent, safe and efficient. * Sealing device: to ensure the clean workshop and safe production. We have many methods to improve the working efficiency to further improve the charcoal yield, such as continuous working form, advanced and efficient charcoal making process, etc. There features can also reduce the production cost for customers indirectly. As an entirety environmental tech and machinery supplier, Beston (Henan) Machinery Co., Ltd. began to be searching and manufacturing machinery in this field from 2013. Now we are member of China Associate of Environmental Protection Industry, which was authenticated by “Green Star” as the first company in China. Our biochar production equipment for sale has become a hot product in the international market. To expand our business and further serve our customers, we will establish overseas warehouse in many countries. We are looking forward to cooperating with you. If you have interest in the product, please contact us right now! Good News! 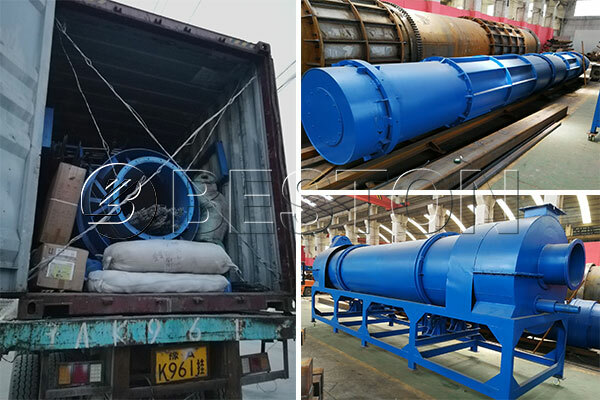 Beston Carbonization Machine will be Shipped to Uzbekistan!